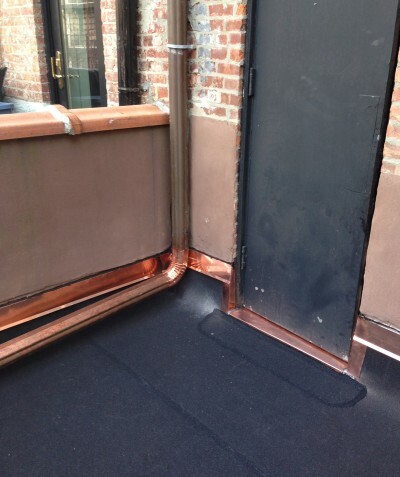 Looking for a Reliable Roofing Contractor in the Scarsdale NY Area ? 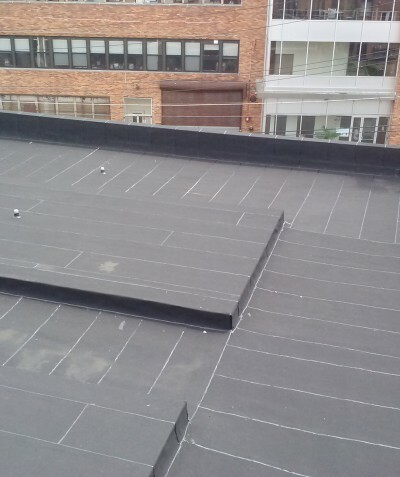 J. Salvatore & Sons Roofing is your commercial & residential roof repair and roof replacement expert. 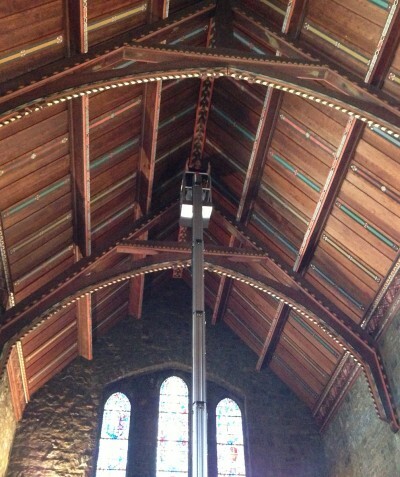 Our elite roofing craftsmanship is built on nearly 100 years of industry experience. 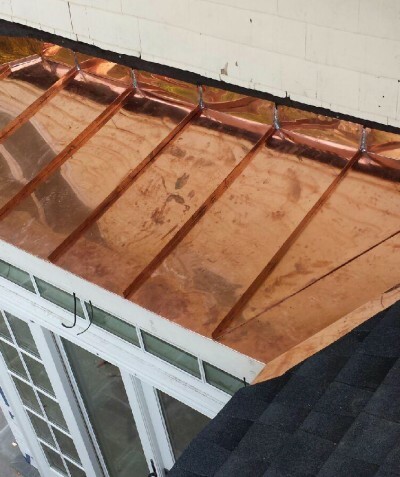 EVERY new roof installations come with written guarantees 10 to 50 Years - 10 to 50 Year Guarantees on flat or shingle roofs; If during the specified period your roof develops a leak due to materials or workmanship, we will repair it at no extra cost to you. Our guarantee means more than our competitors - we've been in business for nearly 100 years.